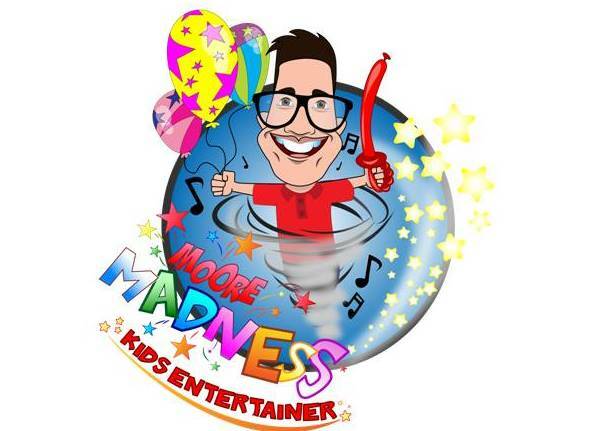 When you book Moore Madness for your child's party you're not only guaranteed to have a party full of fun, games, competitions, and dancing, but you're guaranteeing your child an unforgettable experience and celebration. ​Moore Madness is a concept born out of the skills Nick Moore acquired as a Pontins Bluecoat. With over 10 years in the business, he can take the stress out of organising a party for you; meaning you can sit back, enjoy and soak up the party atmosphere! A Moore Madness party or Game Show is 2 hours max (1 hour Game show for Holiday Parks) inclusive of all ages; children and adults alike, be ready to get into the party spirit! With a Moore Madness party everybody leaves having had the best time and a party that will be talked about for a VERY long time. Nick provides Discos, Balloon Modelling, 2 hours of interactive Fun Packed Party with games & competitions for all ages, Prizes, Snow and Bubble Machines, Hula Hoops & Space Hoppers. Available for play groups, christenings, fetes, weddings, birthdays, school discos & competitions.